Some of you may have noticed we've been busy rolling the red CeX buy, sell and exchange recycling machine to new countries recently, opening in Portugal and The Netherlands in 2014. 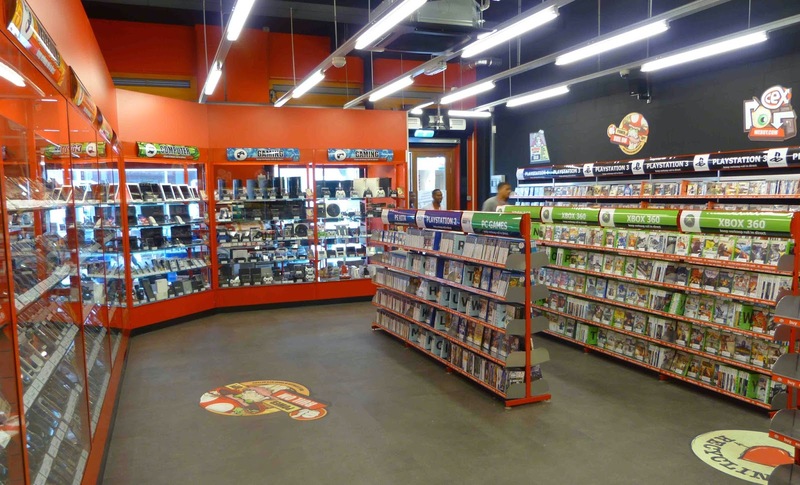 Great news for Dutch geeks, film fanatics and gamers is we've just opened your third CeX, with a store in Amsterdam! Find CeX at Waldenlaan 126A, 1093NH Amsterdam. Our techies have taken a break from a Minecraft marathon and are updating webuy.com now, but here's photographic evidence. Some of the global CeX team that made it happen. 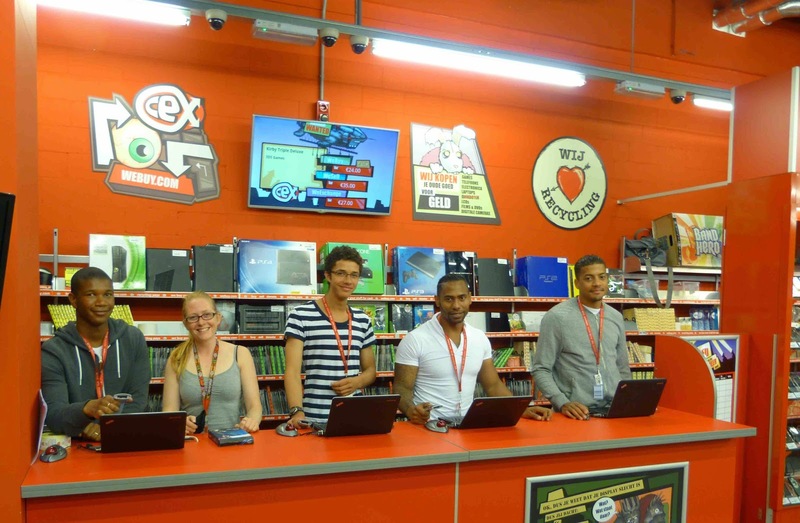 CeX lands in Oostpoort Shopping Centre. Inside CeX Oostpoort Shopping Centre just before we opened. This is just the start folk. Raise a glass and hold tight, we've got lots more great news to come in 2014. Find you nearest CeX here.